This is our large cake slice size (75g) which we are no longer making. 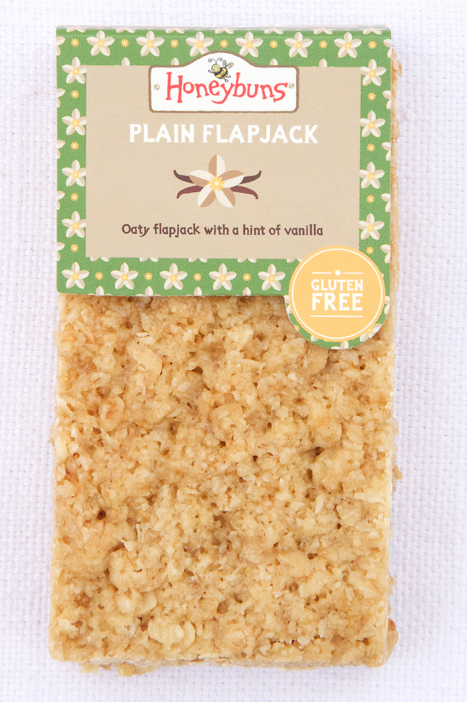 Our gluten free oaty flapjack is made with lashings of butter and baked with certified gluten free oats. We bake them low and slow for a fudgey texture.